Around the world in 12 hours at Disney World’s Epcot. Is it worth it? 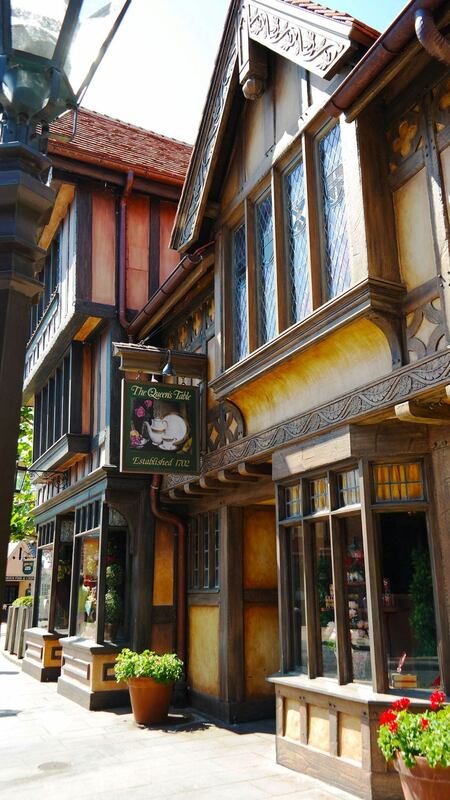 As someone who has visited 30+ countries, it is easy to say, Epcot is my favorite Disney Park, and I could travel to Orlando just to spend a day at Epcot’s world showcase to “travel around the world” in a matter of few hours. Epcot’s World Showcase offers you culture and cuisine of 11 countries: Mexico, Norway, China, Germany, Italy, the United States, Japan, Morocco, France, United Kingdom and Canada. I’ve visited nine out of the eleven countries, and even though I have not visited in China or Japan, I have visited other countries in Asia several times. 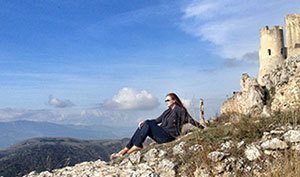 No amusement park experience will ever replace the real cultural experience of traveling to a different country than your own. Also, when you visit Disney World in style, it probably will end up costing your family as much as a trip to some of the European countries or Asia (depending where from the USA you are flying from). However, I read again and again how many “travel experts” dismiss Disney travel, and think you should travel pretty much anywhere else rather than to visit “an amusement park,” and I strongly disagree. The cultural travel to Europe, Asia, Mexico or even to Canada is a completely different experience, and can’t really even compared with a trip to Disney World. Ultimately the Disney Parks experience is also much more than “an amusement” park experience or riding rides and eating junk food. In fact, in our last trip to Disney World, I visited four parks and only rode 3 rides the entire time. Disney offers family fun (and luxury) in a way that you simply can not experience anywhere else. Disney masters at making small things feel magical, and they offer the nostalgia from your childhood (and your parent’s childhood) mixed with the newest modern technology and trends. 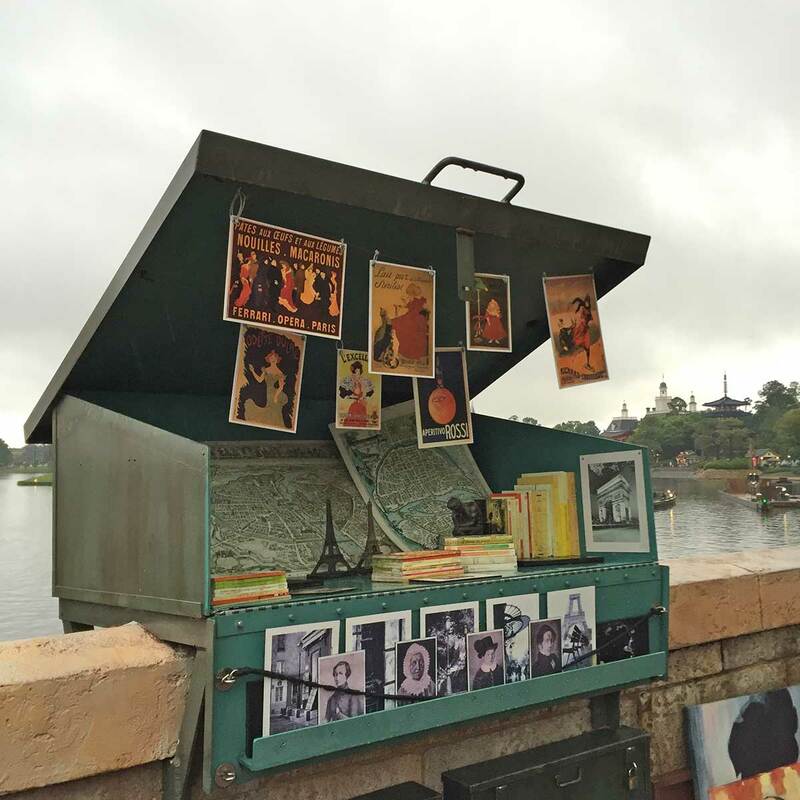 When it comes to Epcot’s World Showcase, the attention to detail of each country is incredible. And some of the details I was not even aware of until I had visited all of the actual countries. Now the Epcot World Showcase experience to me brings back memories from multiple trips around the world, and it is like a trip in memory lane. Join me in this photo tour of some of the Epcot’s countries, and see how you literally can get a taste of the world at the world showcase. 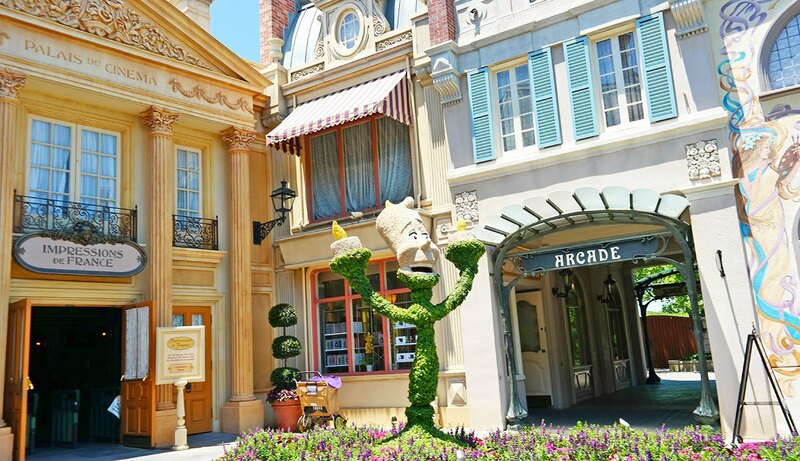 From street vendors selling art (like in Paris by Seine river) to metro-arches that look exactly like in Paris, the France corner of World Showcase gives you the feel of France. A few of the world showcases (also Canada and China) have a short movie of the country, and in France you can watch the “Impressions de France” in the Palais du Cinema. The movie is old, and gives you pretty historic view of France, but nevertheless it makes you want to sip some wine and eat croissants – which both of you will get an opportunity to do right after you step out of the Palais du Cinema. Head to Les Halles Boulangerie Patisserie for Pain au Chocolat (chocolate croissant) and Café au lait (coffee with milk). It’s also one of the best cafes for quick lunch, their sandwiches looked amazing. 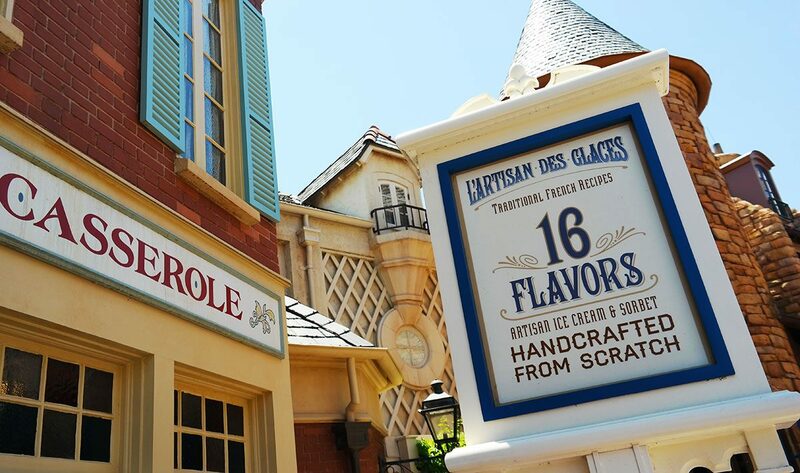 Right next to Les Halles, you can find L’Artisan des Glaces, an ice cream shop with 16 different flavors of ice cream (and sorbet). 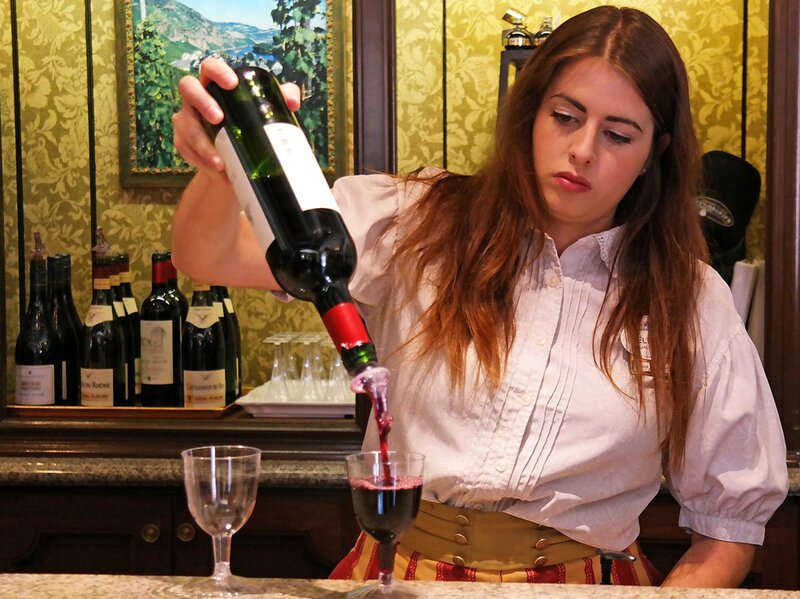 Shop for French products and enjoy a wine tasting at the “La Maison du Vin” shop. Next door you can shop for French perfumes, because nothing is more French than a fancy bottle of perfume, right? 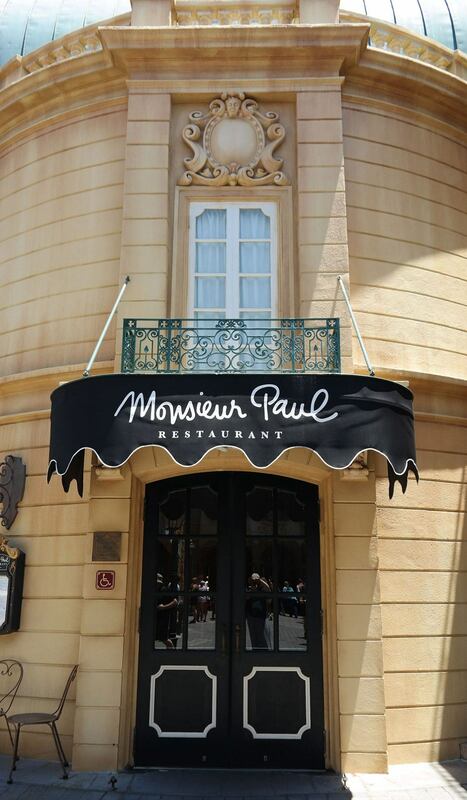 Monsieur Paul restaurant is rumored to be one of Epcot’s best restaurants, if you want the luxury dining experience later on the day (open only fir dinner). 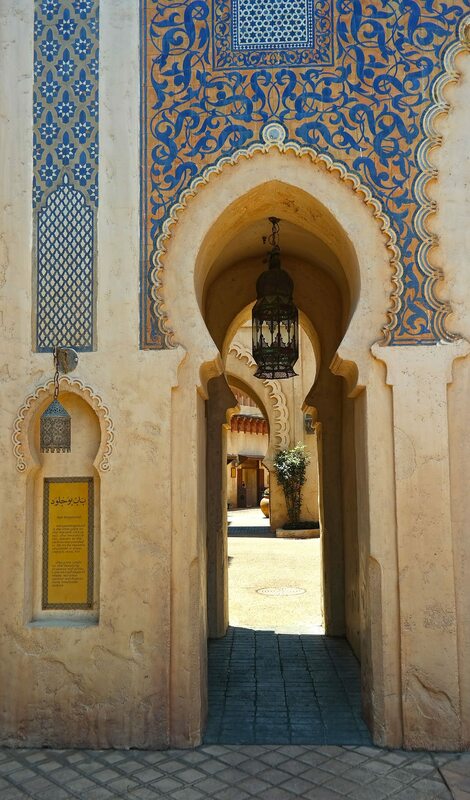 The first thing that comes into my mind when visiting Morocco part of Epcot’s World Showcase is the attention to detail, and how the small area has captured the feel of Morocco. 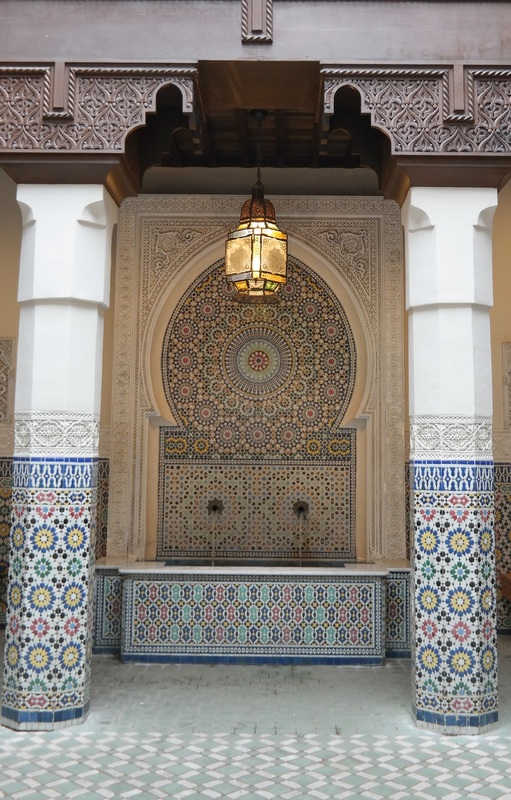 In fact the Moroccan government was actually involved in the design and construction of the Morocco pavilion, and it is the only country in Epcot’s World Showcase that is represented by the origin nation’s government. 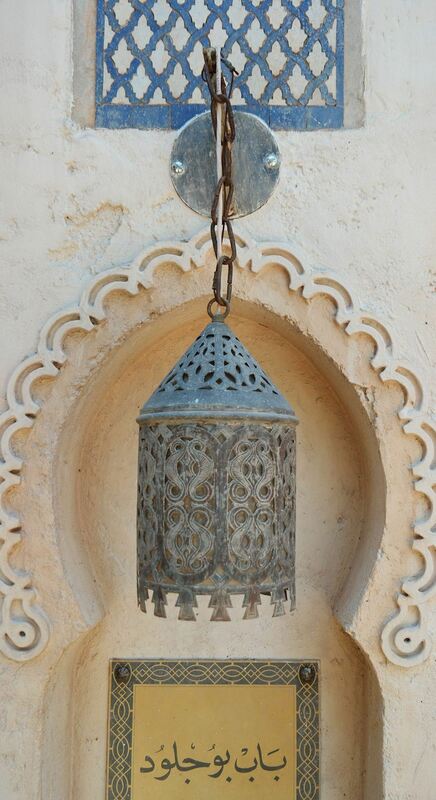 No wonder the attention to detail is so accurate, and even small details like tiles and lanterns are directly from Morocco, exactly as you can see them in Marrakesh. 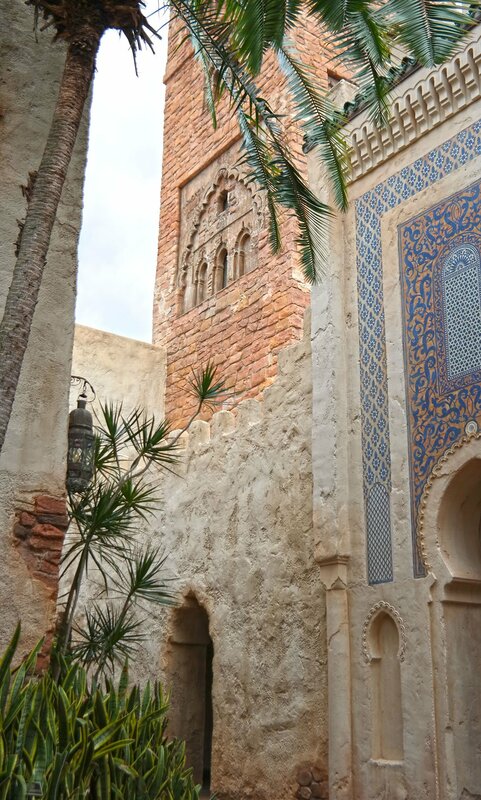 You can also learn more about Morocco in the Gallery of Arts and History. We saw old jewelry and costumes in the exhibit when we visited. 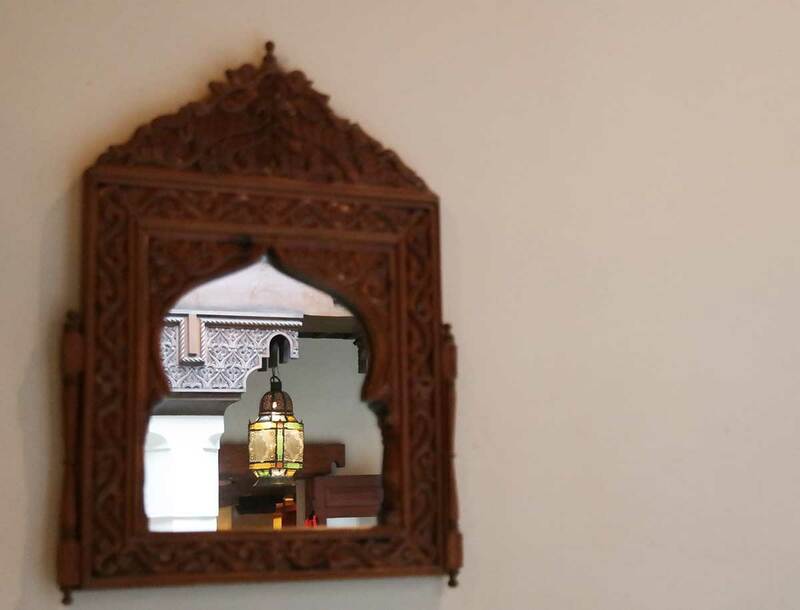 You can get the taste of Morocco in several restaurants. 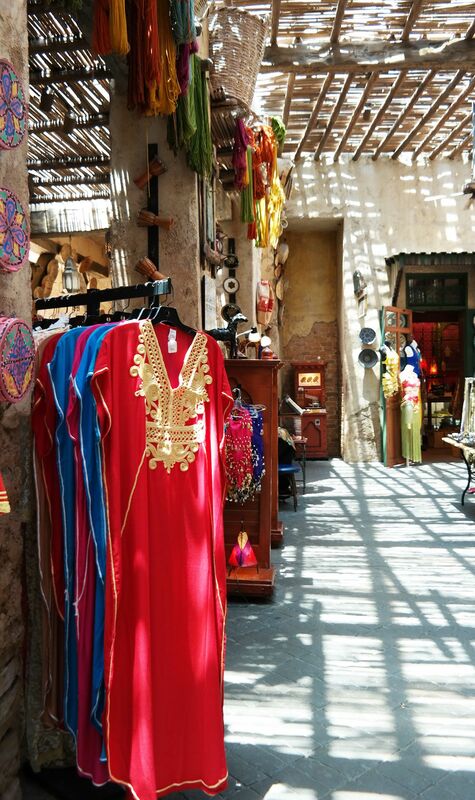 And shop for Moroccan treasures in the bazaar shops. 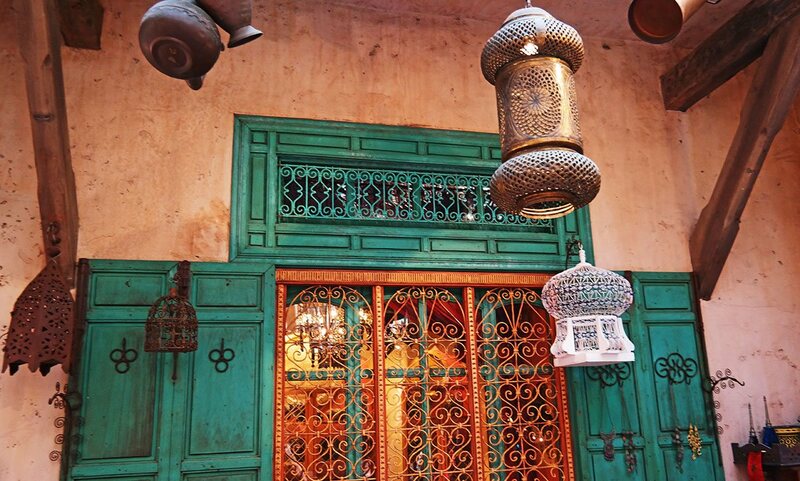 I was disappointed not finding the Moroccan Gold, Argan Oil, in any of the shops, but what you can find is jewelry, leather goods and poufs, just like in the bazaars in Morocco. 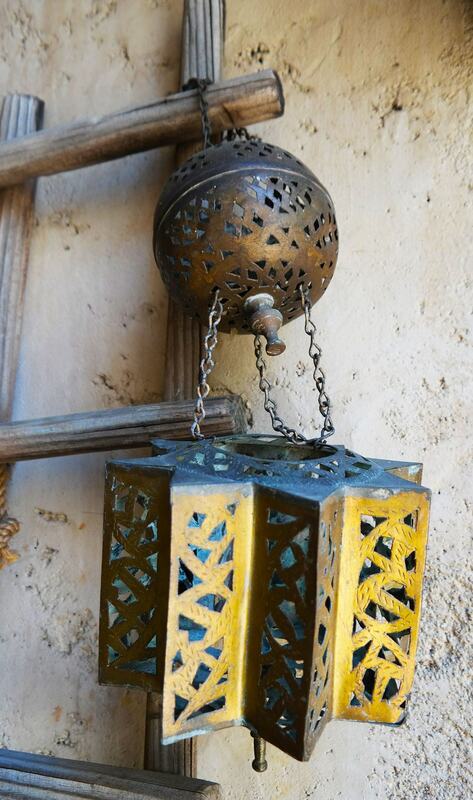 I personally love the Moroccan lanterns, and how they gave authentic feel to the pavilion. 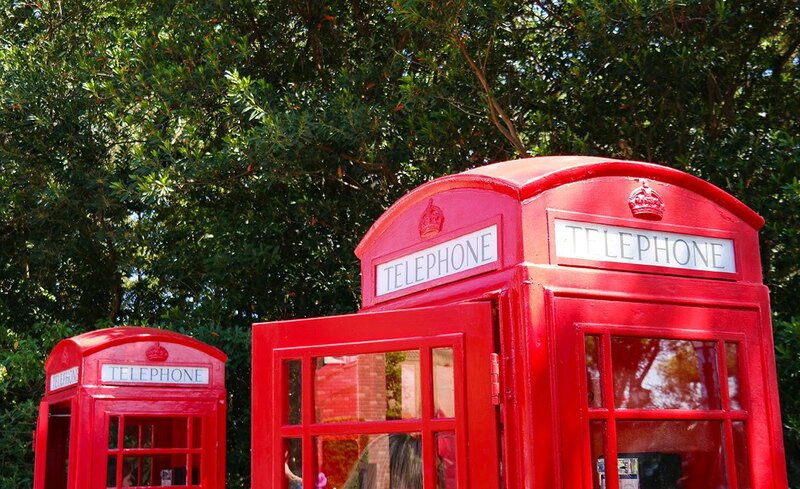 When you think of UK, do you think of afternoon tea, English gardens, double decker buses and red phone booths (or perhaps blue police ones, thanks to Dr. Who)? 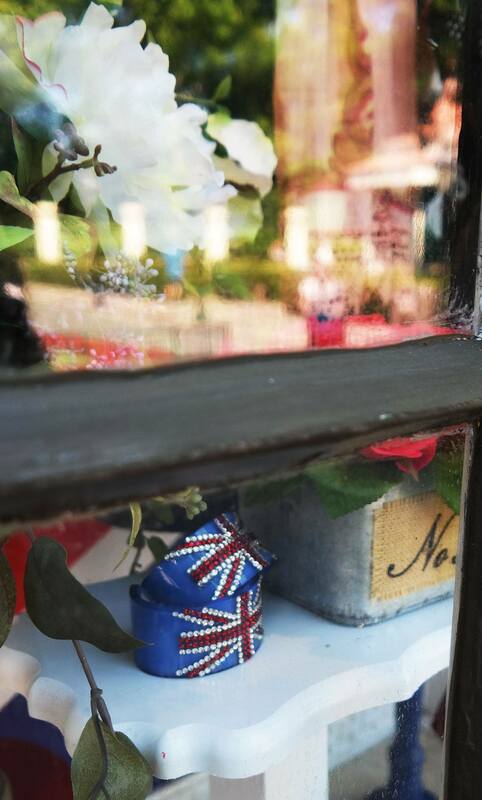 While you can get a ride in a double decker in the small UK-portion of the World Showcase, you sure can get yourself a fancy cup of tea, and also shop for everything tea-related in The Tea Caddy, shop by Twinnings Tea. 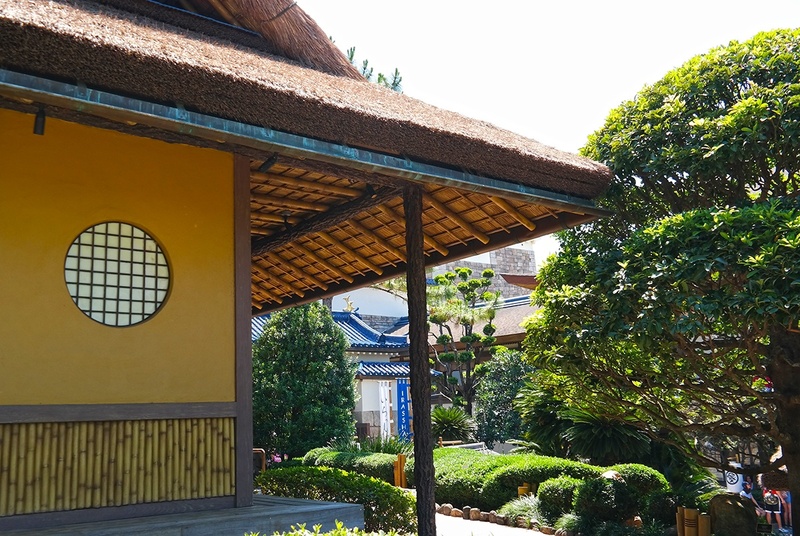 What’s perhaps even better, is the gardens surrounding the tea shop. 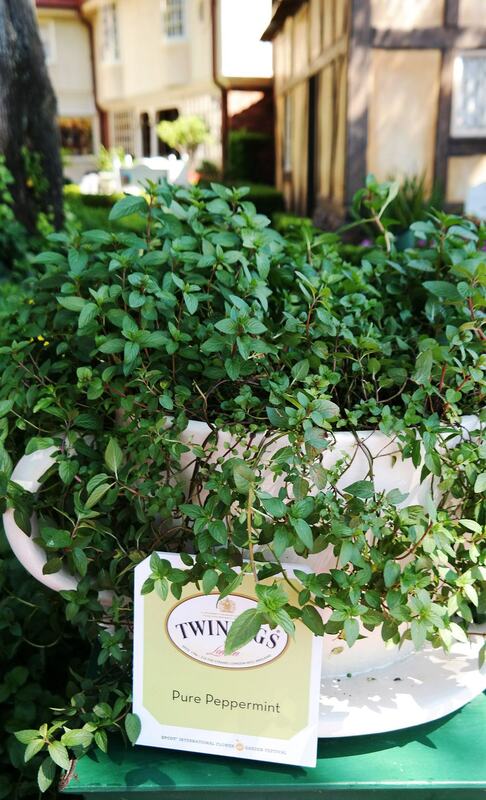 I loved visiting Epcot during the Epcot’s Flower & Garden Festival, and seeing the different herbs and plants planted in tea cups. 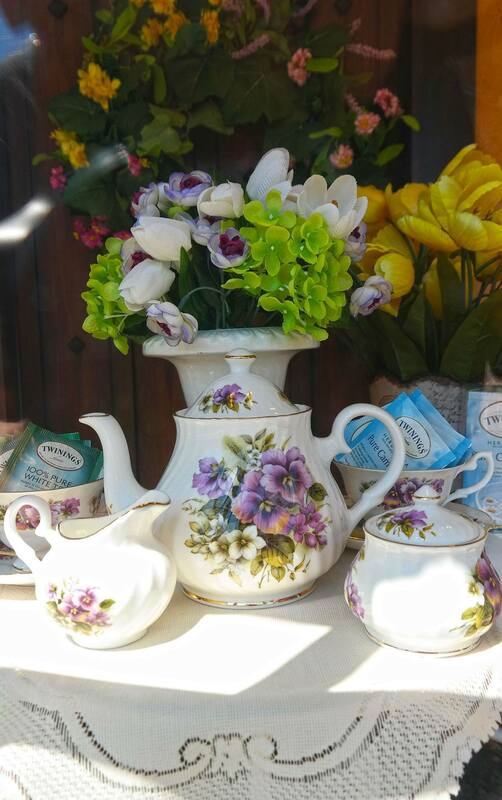 I loved shopping for tea accessories and other English favorites at The Tea Caddy, and The Queen’s Table. 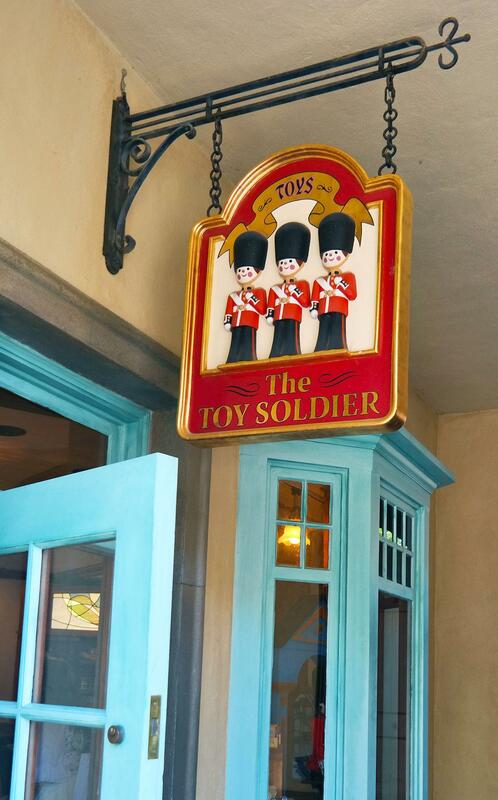 The Toy Soldier shop is my kids’ favorite thanks to merchandise including British pop culture favorites you can find there. Toys yes, but also anything related to the Beatles or Dr. Who! And of course – you have to sneak a photo of the iconic phone booths while in UK. 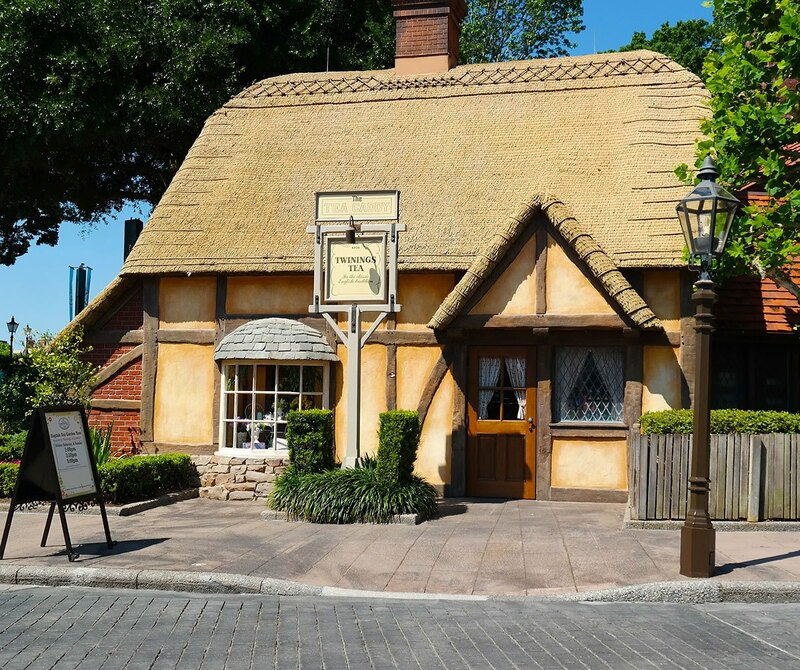 I’ve visited Epcot so many times, but I admit… usually I spend most of my time back in the European countries, because I want to feel like home (as an European). 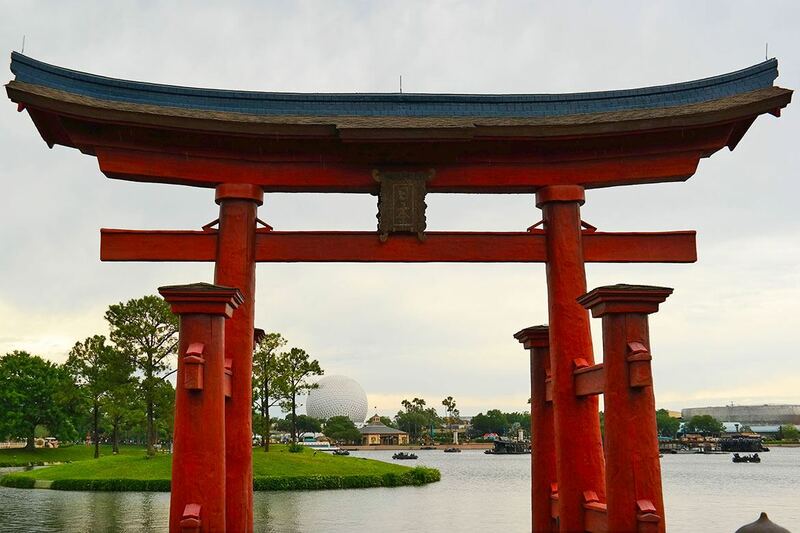 I admit, it was actually our first time visiting Japan on our last trip to Disney World, and I can’t believe we hadn’t spend more time there before! 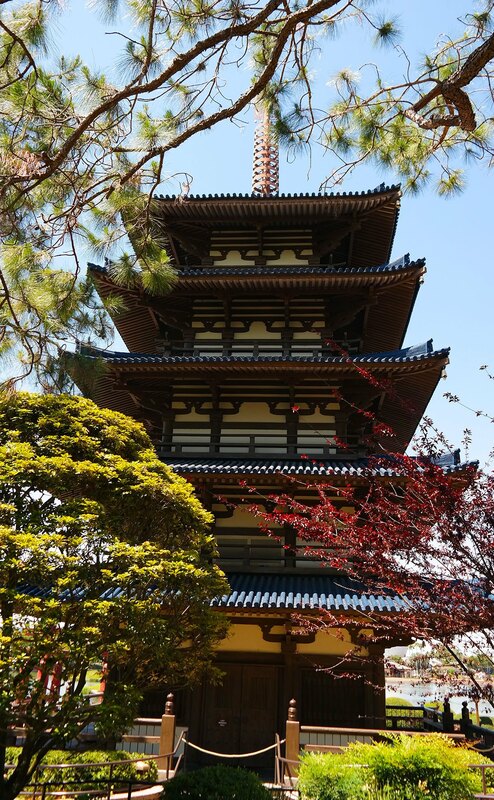 Japan is gorgeous just for a serene walk in the tranquil Japanese gardens, but I highly recommend stepping inside for shopping and food to experience Japanese culture. Inside the large building, a replica of Japan’s Imperial Palace, is the oldest department store in the world, the Mitsukoshi Department Store. 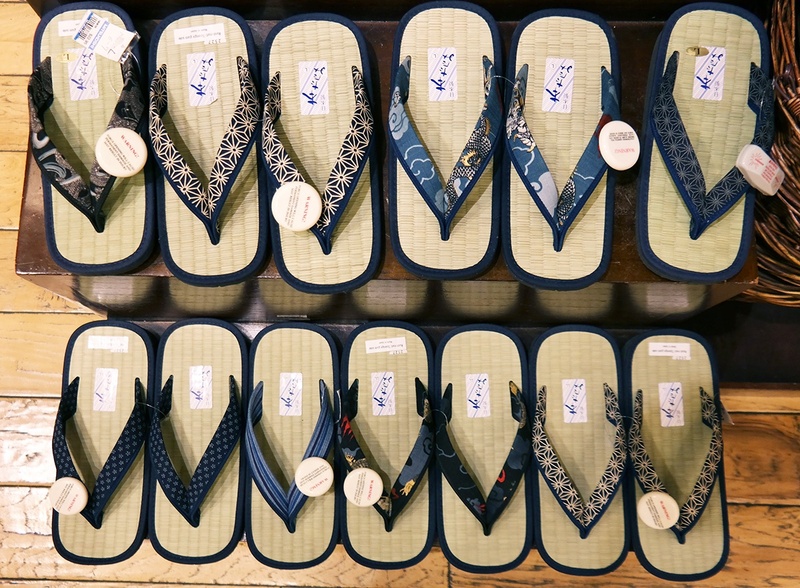 Inside you will be transported shopping in Japan for anything Japanese from bento boxes to Hello Kitty toys. 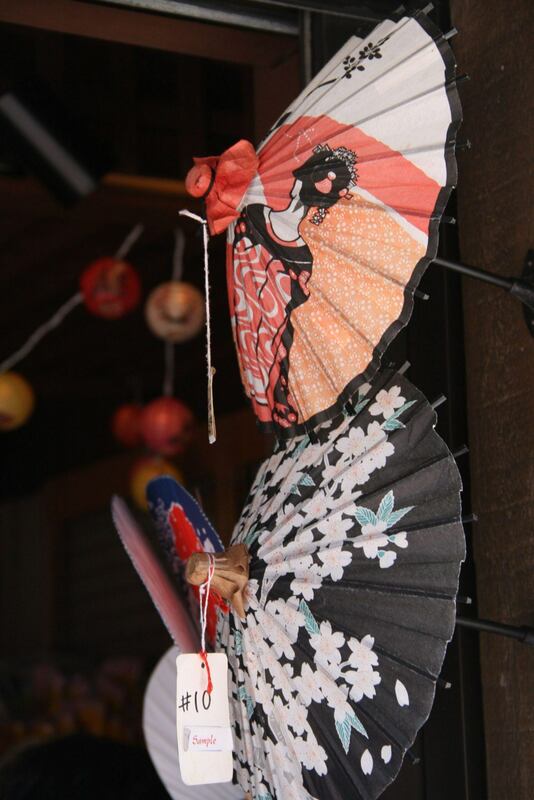 From authentic kimonos to Anime cards and figurines. 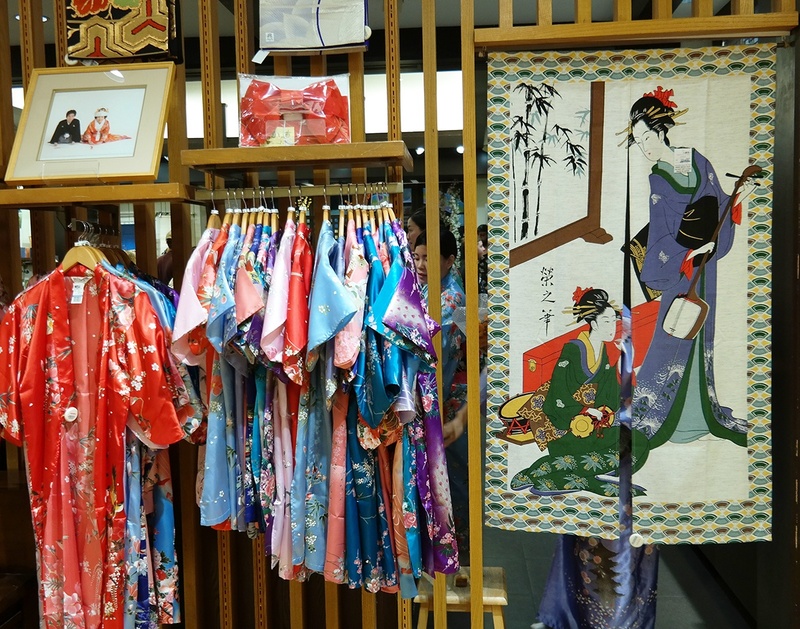 Whether you are looking for new chop sticks, or gorgeous tea cups, Mitsukoshi Department Store truly has an amazing selection of Japanese products that you can take home. Japan is also a great spot for lunch or dinner. The Tokyo Dining is our favorite, the sushi was the best sushi on Disney’s properties. 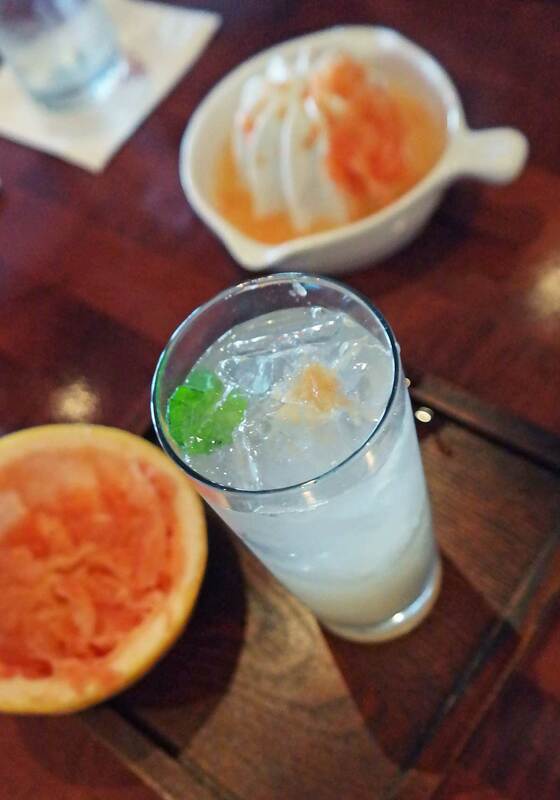 I rarely drink alcohol anymore, but wanted to celebrate our last day at Disney and ordered the Shochu Squeeze – an amazingly refreshing drink with freshly squeezed grapefruit and Shochu. Shochu is Japanese clear spirit, and actually more popular in Japan than Sake, and now I can understand why — the taste was very smooth, and it was perfect with the sour grapefruit. 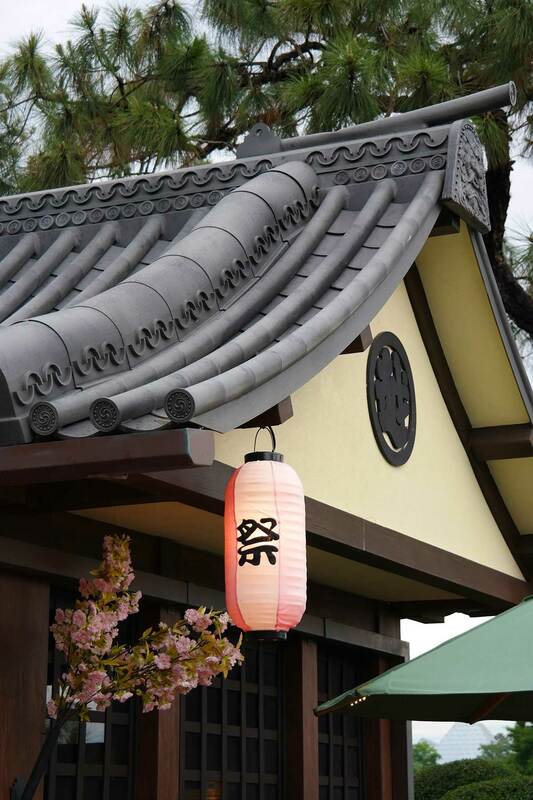 I highly recommend the Tappan Edo and Tokyo Dining as the fancier dining experienced Japan, but we also had quick lunch at the Katsura Grill, the fast food restaurant in Japan. While it was fast food sushi, it was still better than many other fast food restaurants at the parks, and I’d recommend eating there as well. 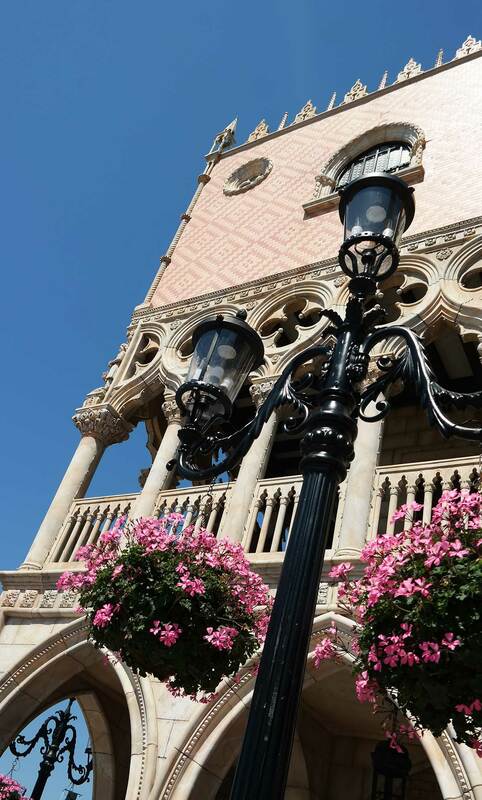 The 83-foot bell tower in the Italy part of the World Showcase stuns me after seeing the original in Piazza San Marco in Venice. It is unbelievably accurate, and makes me think of all of our trips to Italy. 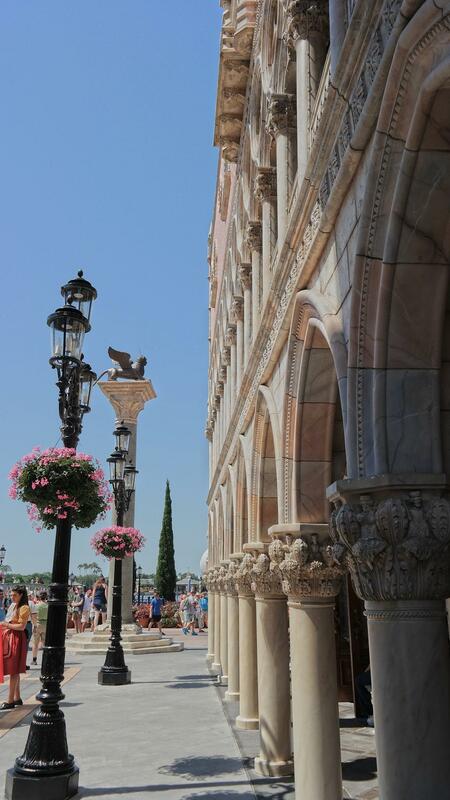 Just like the real Italy, the Epcot’s version of it is a great foodies destination. We didn’t eat in Italy on this trip, but have several times on our past trips. Tutto Gusto Wine Cellar is great for enjoying a glass of Prosecco, or even Italian beer (yes, it exists!). 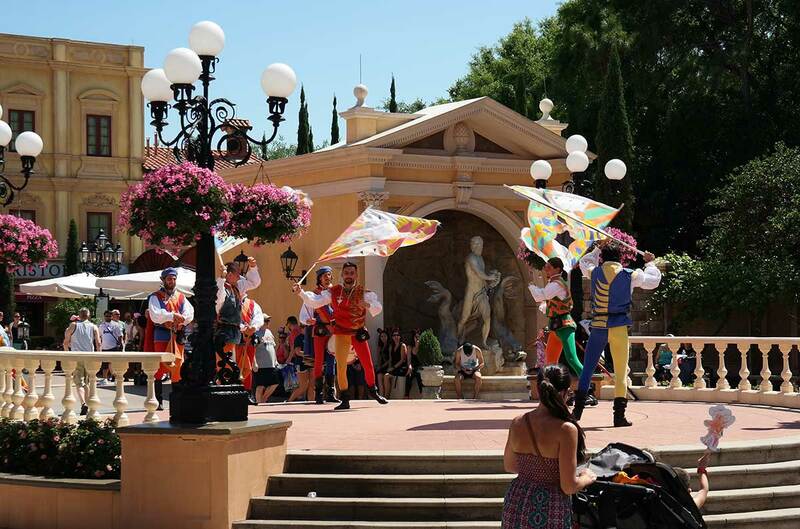 Via Napoli offers you the best pizza at the Disney Parks, but it is the Tutto Italia Restaurant, where you will get the most authentic style Italian meal, which you will remember for a long time. The restaurant is great inside on a hot day, but if not too hot — sit outside and enjoy the piazza. One of the shows you can catch in Italy is the traditional Sbandieratori Di Sansepolcro — not direct translation: men waving flags in tight tights. The flag throwing is actually several hundred years old Italian tradition, and always fun to watch. 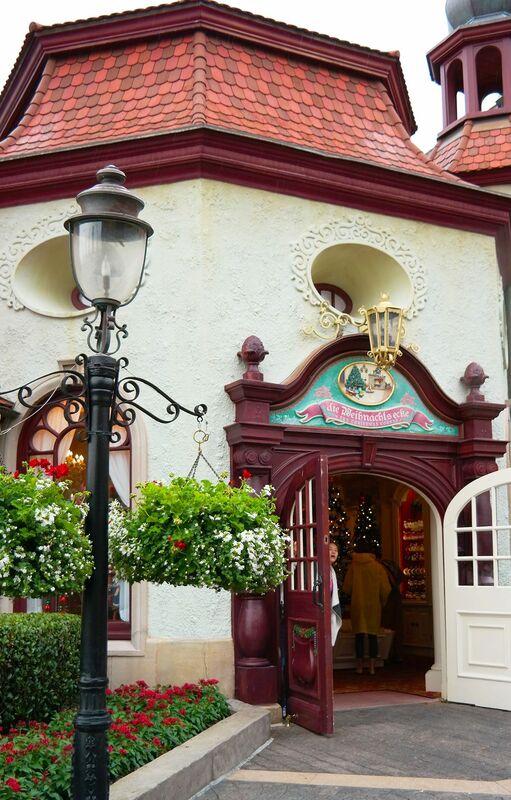 Last stop on our virtual tour of Epcot is Germany. Germany has always been one of our favorites for all of our memories from the times we lived in Germany. If you like German food, Germany offers a great dining spot as well. Still to the date I have not gotten a decent Schnitzel in any of the restaurants, but you can find excellent Bratwurst and Sauerkraut, and of course, it’s always worth to stop in Germany for Apfelstrudel, and beer, if you drink. 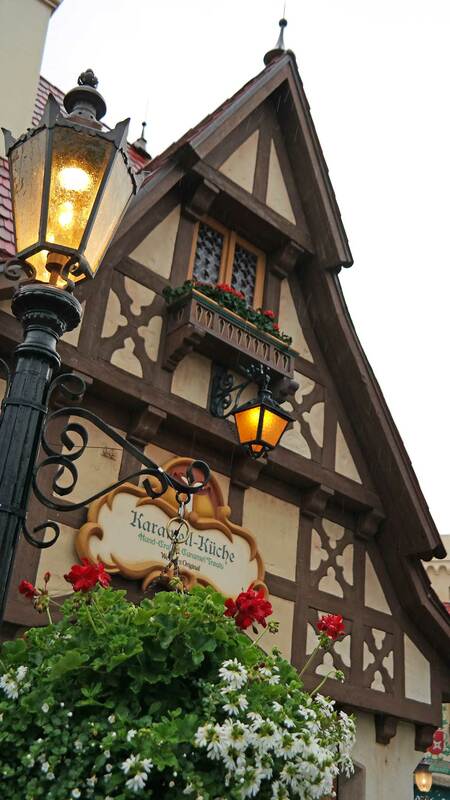 One of my favorite dining experiences though is in Germany: at the Biergarten. Not maybe for the food, but for the as authentic-feeling Germany dining hall as you can get on this side of the pond. 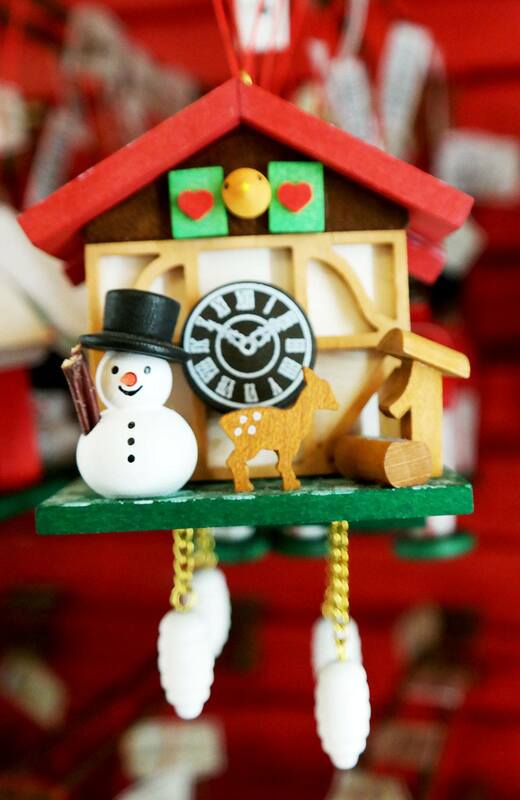 It feels like you are in a small German town like Rothenburg ob der Tauber during Oktoberfest time. Buffet tables are full of Germany foods, beer is sold in one liter steins, and the musical act includes yodeling and aplhorn music — which neither I have actually seen in Germany despite living there for over three years! 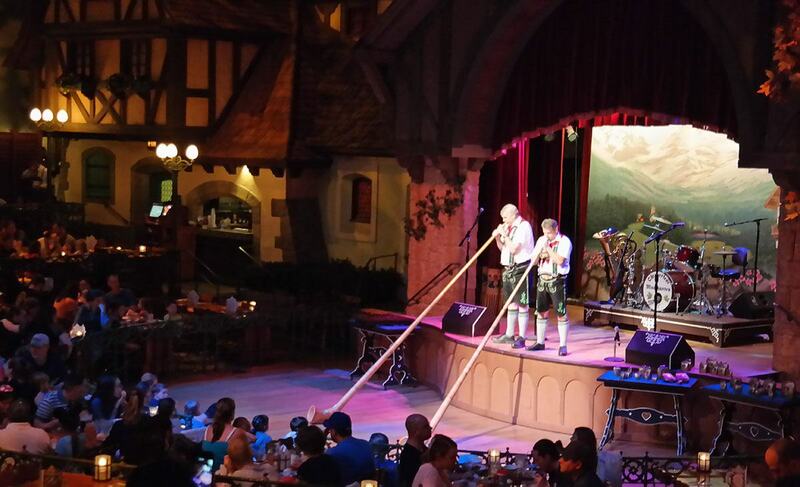 But the drinking songs, and the feeling at the Biergarten was enough to bring back so many memories from our time in Germany, that dining at Biergarten climbs on the top of my dining experiences at Disney Parks. 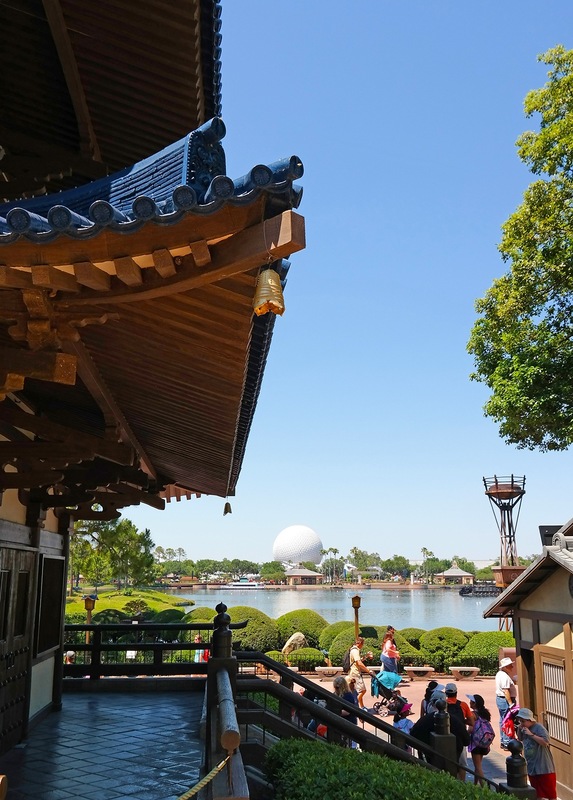 This seems such a long post already, yet it is only a short view of some of our favorite countries at Epcot’s World Showcase. There are a few more experiences I would like to highlight. The American Music Machine’s acapella performance is excellent at the American pavillion, and I highly recommend taking a break from touring the park and to enjoy the show. Norway is going through some changes, and will soon be even more Frozen-themed with the Frozen Ever After-ride opening later in June 21, 2016. 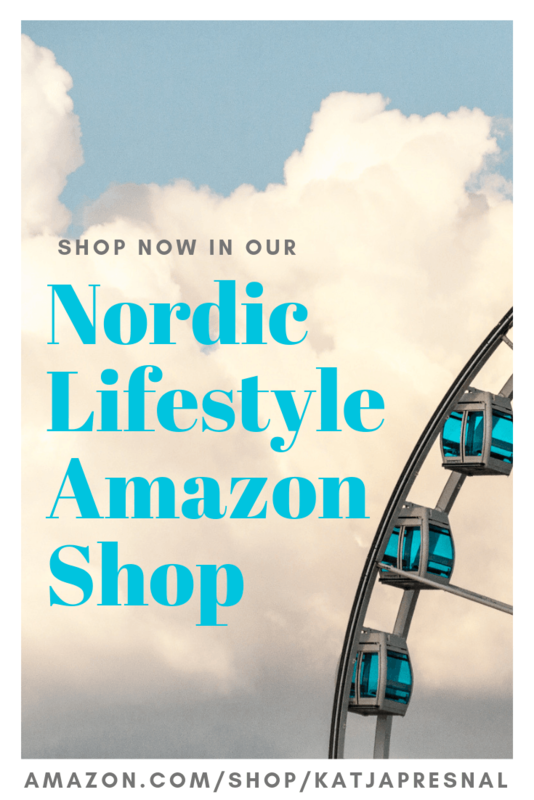 Norway is a great stop for Scandinavian food, and I loved shopping in Norway, I even found my favorite Fazer chocolate from Finland (highly overpriced, but so worth it) and Helly Hansen’s clothing. On hot Florida days, Mexico’s Plaza de Los Amigos inside the Mexican pavillion pyramid is a perfect place to cool down. Shop for sombreros, and sit down for romantic dining in the San Angel Inn Restaurant, where it’s always night under the stars (of the ceiling). The food is good, and cold cocktails available! 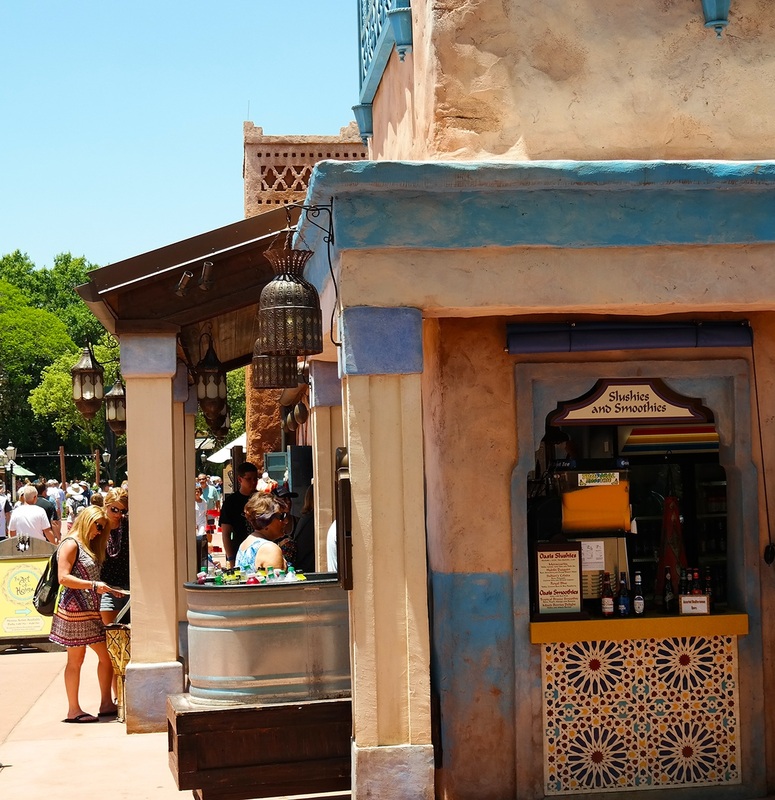 What’s your favorite at Epcot’s World Showcase? 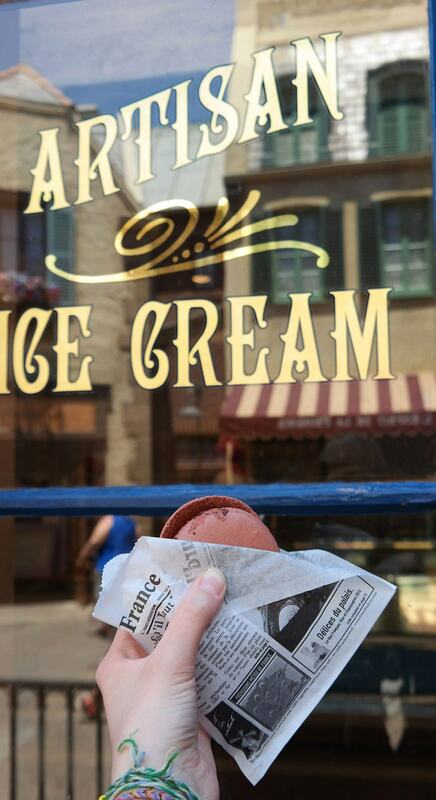 Your turn — what’s your favorite experience at Epcot? Disclosure: the photos in this post were taken on my latest trip to Disney World as I participated to Disney Social Media Moms Celebration. I bought my own conference ticket and travel expenses, but received a very discounted price to the entire Disney-experience. Wow you have me Disney dreaming! Been two years and toying with surprising boys with a last minute trip before school starts. I’m going to Disney World for the first time in November, I can’t wait to experience all the different countries. You will have so much fun! !